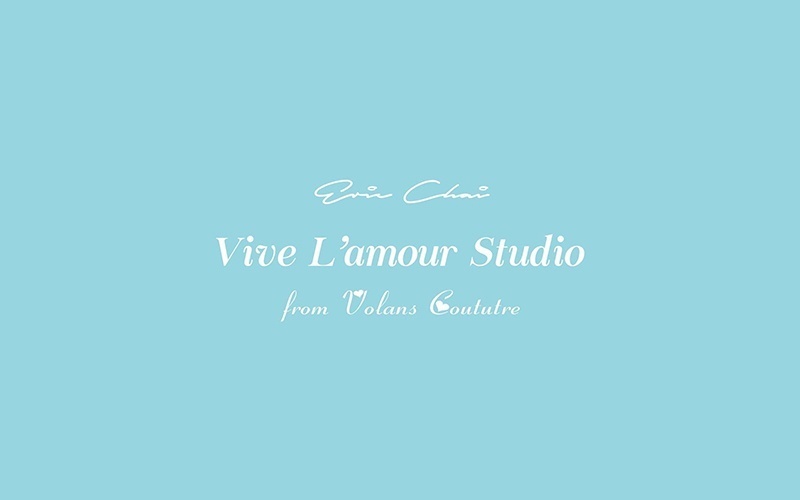 Tucked along Lian Seah Street, just a 4-minute walk from the Bugis MRT Station is Vive Lamour Studio. Housing a team of passionate photographers and videographers. 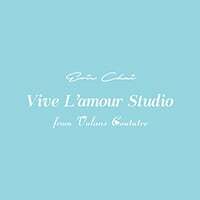 the studio is dedicated to capturing precious moments be it in the form of family photographs, imaginative wedding photos, or quirky wedding videos unique to the couple starring in them. In addition, the studio also offers bridal outfits, makeup, and hairstyling services.